Put your hands up if you’re heading to Bansko ski resort this winter? 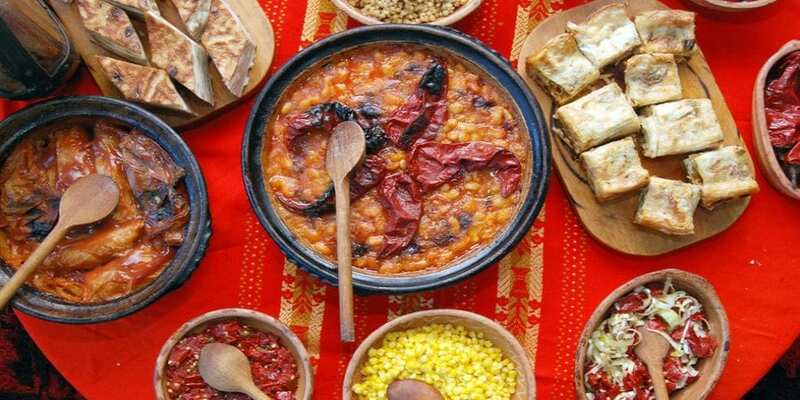 Along with having an epic time skiing or snowboarding, you’ll also get the opportunity to feast on Bulgarian food! 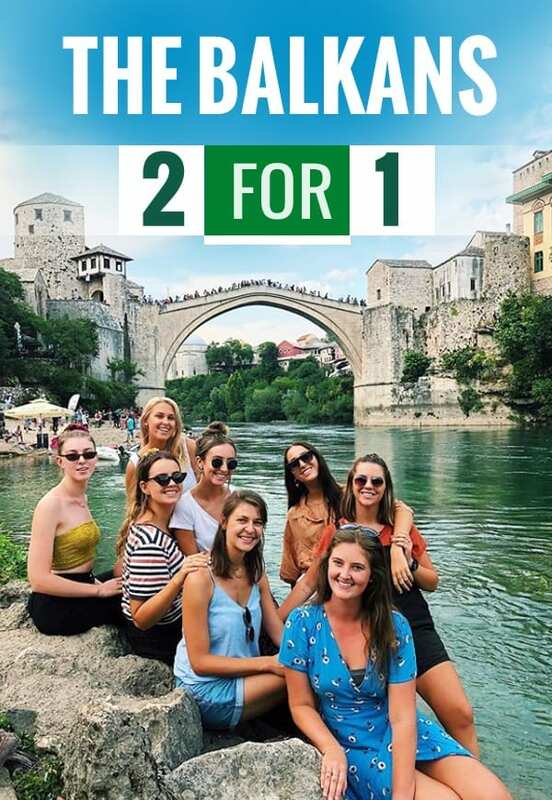 Win-win situation! Bulgarian cuisine is a demonstrative of the food of Eastern Europe. 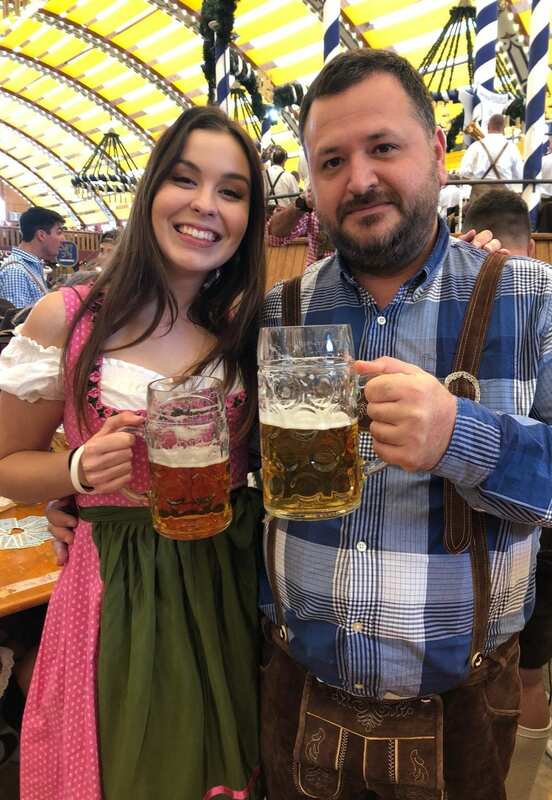 It shared physiognomies with other Balkans cuisines and due to the geographical factors, such as climatic conditions, Bulgarian cooking traditions are diverse. 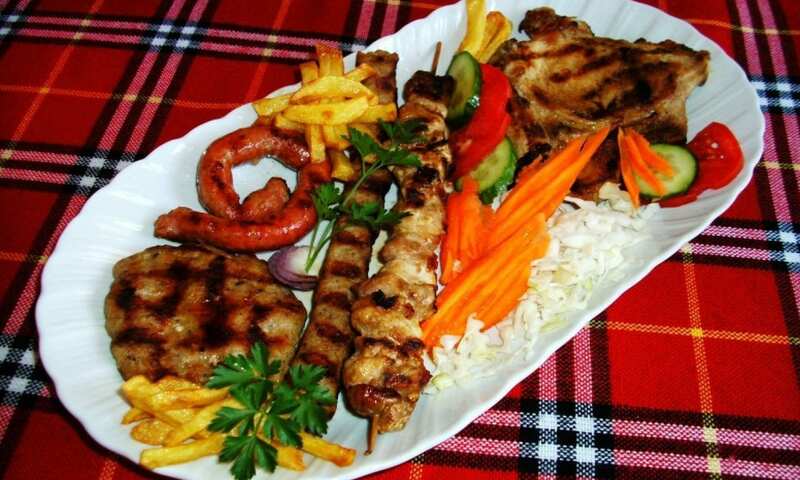 Prepare to eat until your heart’s content, because Bulgarian food is tasty, fresh and filling! 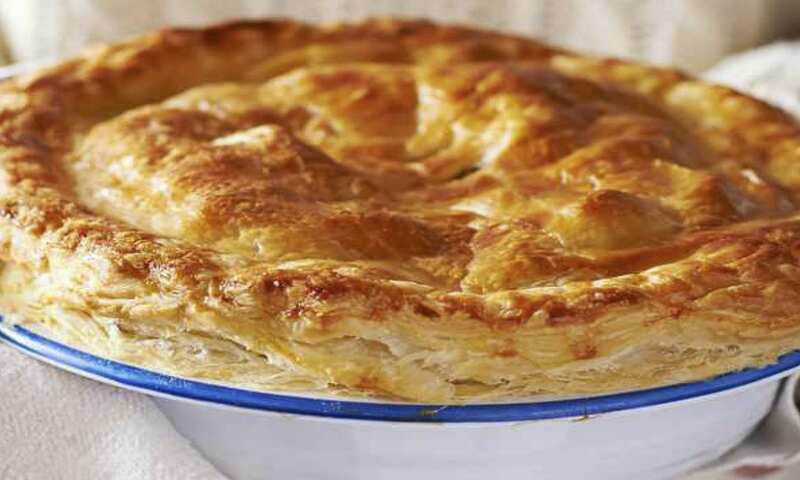 This tasty dish is a traditional Bulgarian pastry made by layering a combination of beaten eggs and bits of cheese amongst filo pastry. It is then baked in the oven until it is cooked on the inside and crispy on the outside. Warning: If you’re on a diet, be prepared for your calorie count to go out the door! Banitsa is highly addictive and extremely delicious. 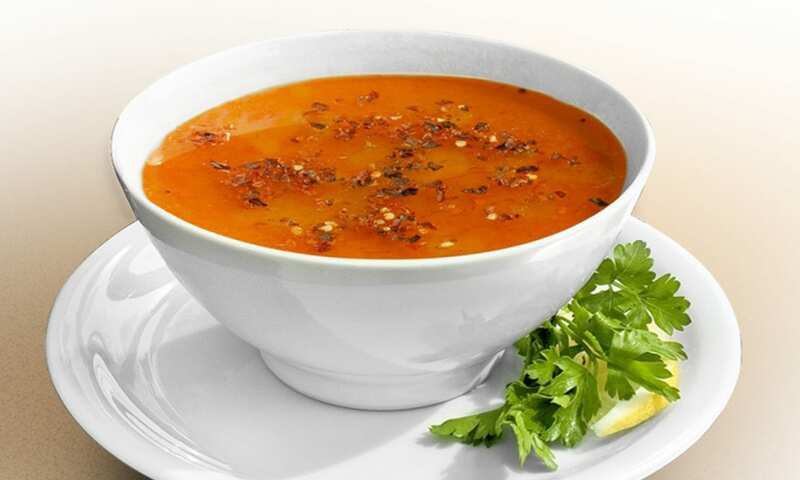 Tarator, a scrummy cold soup is among the Bulgarians favourite foods, especially for the summer months. It is generally served as a first course however, it can also be served as a side dish to a main meal. 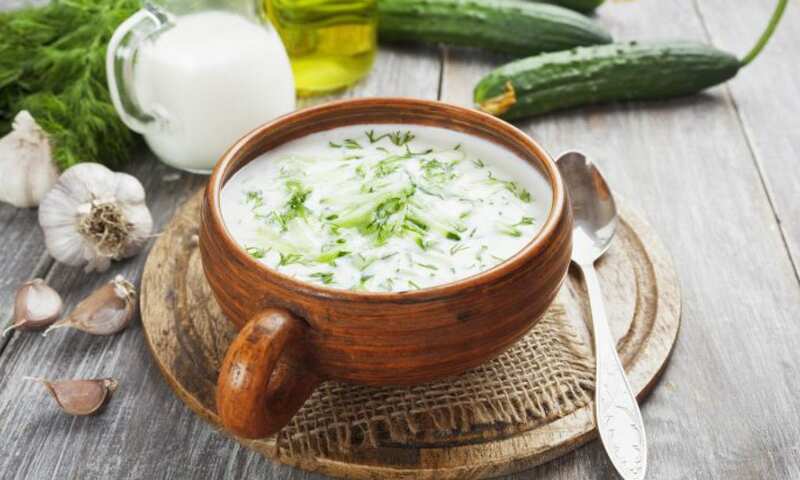 It is commonly made with fresh cucumbers, walnuts, garlic, Bulgarian yoghurt, dill, herbs and vinegar or lemon. It is super refreshing and very tasty. Meshana Skara or mixed grill in English, is all about meat! Bulgarian’s love meat, so this is ideal. It is a combination of grilled meat in various forms and versions. Generally, it consists of kebapche, kyufte, pork steaks and skewers of pork meat. It’s basically the crème de la crème of Bulgarian food. Get it in and around your mouth! 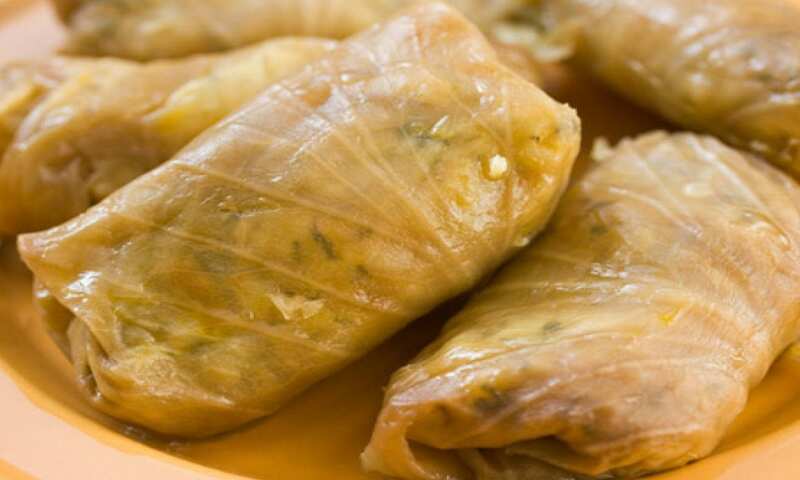 Bulgarian Sarmi are cabbage or vine leaves stuffed with a tasty mixture of rice, spices and mince, for meat lovers or just with rice and spices, for the vegos. Usually this tasty dish is served as a starter and will also be on the Christmas Eve table. This Bulgarian speciality is one not to be missed and is a must try for all. 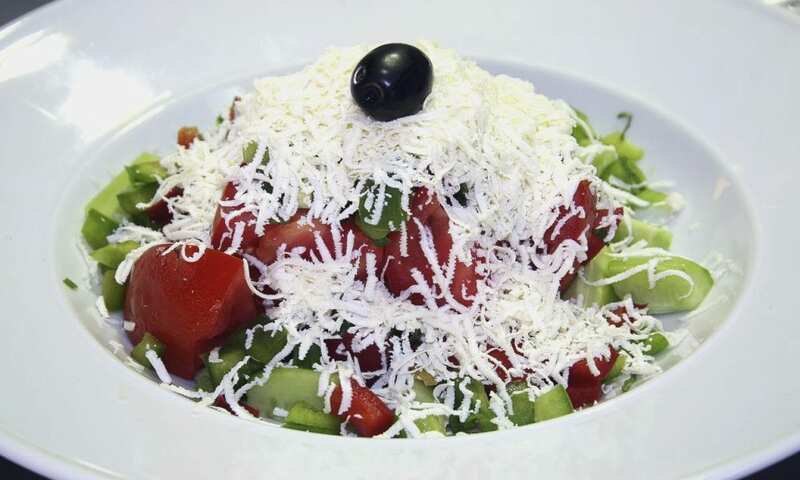 Shopska salata or shopska salad is a traditional Bulgarian salad made with chopped cucumbers, tomatoes, onions, peppers, fresh parsley and grated white cheese. What makes this different you ask? Bulgarian white cheese or ‘sirene’ is grated on top of the veggies, giving the salad its inimitable flavour and is what makes the salad taste so good! You perhaps don’t want to know what this Bulgarian soup is made of. You will either love it or hate it however, apparently it helps cure a hangover if eaten after waking up with that pesky headache and cotton mouth. The English translation of shkembe is tripe soup. Disgusted or intrigued, along with tripe, the soup is seasoned with garlic, hot red pepper and vinegar. It may pleasantly surprise you with its distinctive smell and taste. 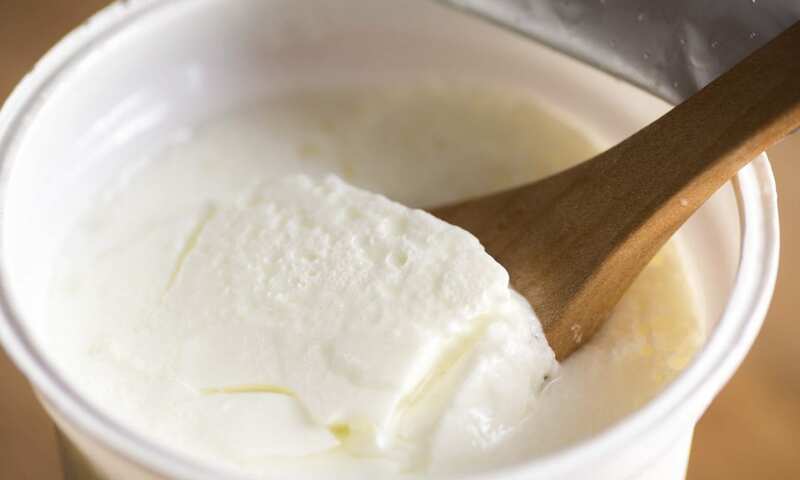 The yoghurt kiselo mlyako is commonly dished up in conjunction with Bulgarian typical meals. It is meant to be one of the best types of yoghurts available due to the two types of bacteria that it has, which are excellent probiotic bacteria that, keep your gut bacteria healthy. You can also eat it straight, with fruits or to make tarator. What’s even better? This yoghurt is extremely nourishing and tasty. 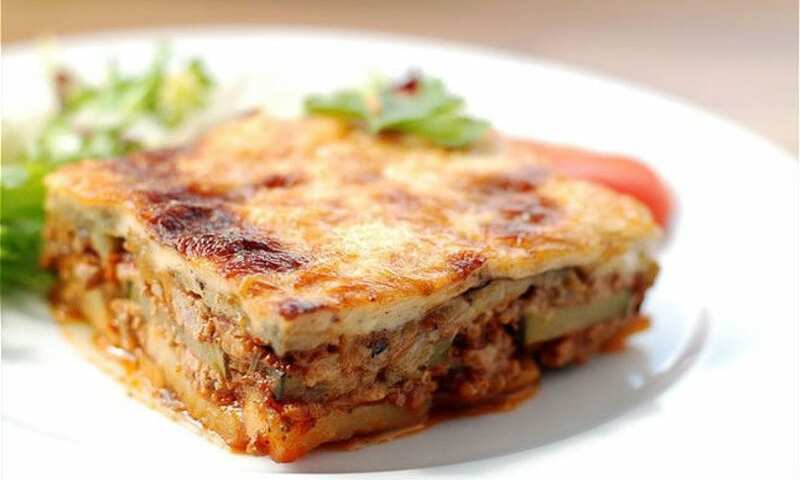 Many of you have probably tried or heard about the Greek version of moussaka. The main difference between Bulgarian and Greek moussaka is that the Bulgarian version is made with potatoes instead of egg plant. It also includes ground meat, eggs, onion, spices and milk and yoghurt on top to give it that distinctive tangy flavour. 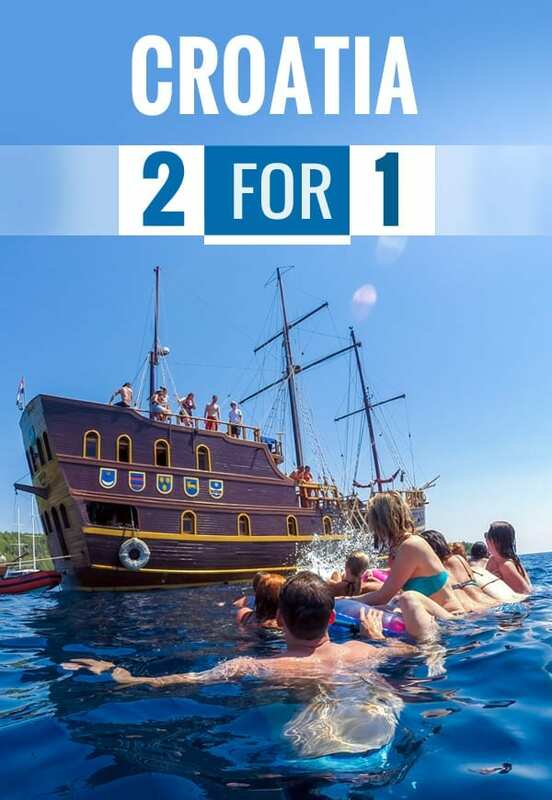 For a belly full of Bulgarian food, Travel Talk offer 4 – 8-day ski Bansko tours. 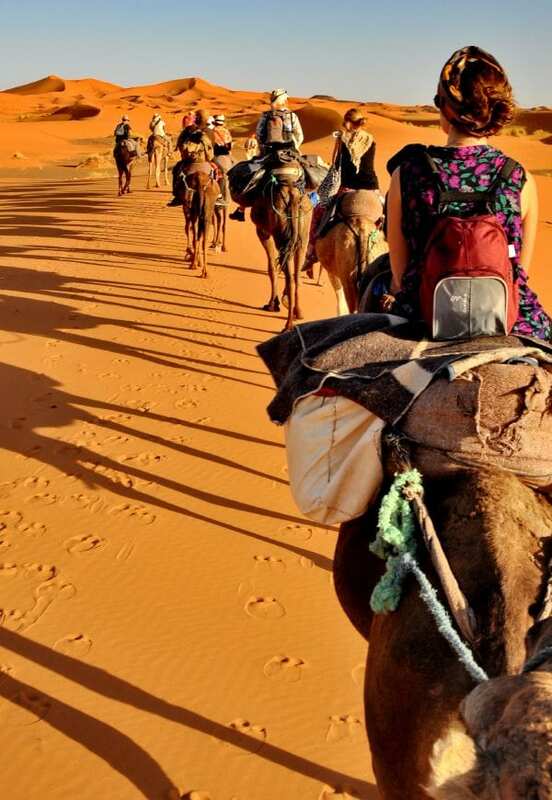 You can find more about these tours here.